One of the most asked-for features is now here: datalink weather. The folks at WxWorx make a box that receives digital weather data from the XM satellites. 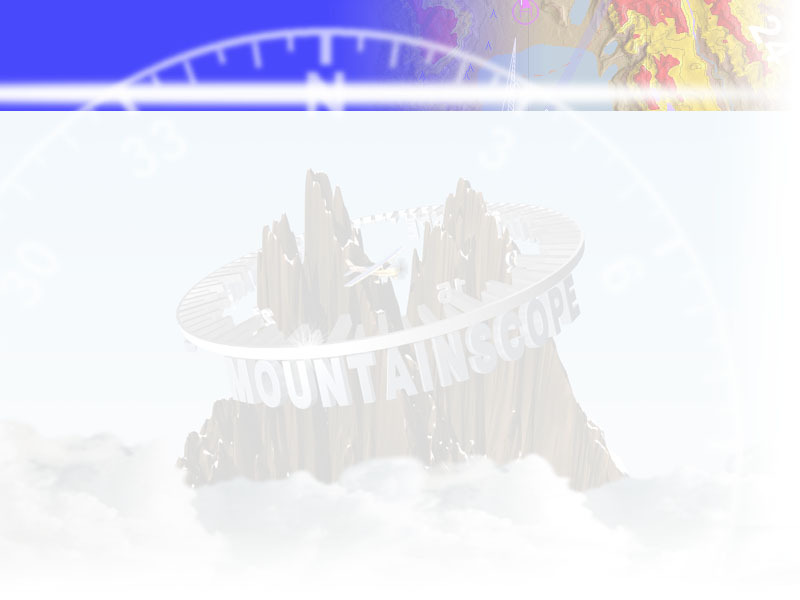 MountainScope can connect to this box and (so far) displays NexRad radar, lightning strikes, storm cell tracking, METARs, TAFs, and TFRs on the moving map. This makes for an unmatched integrated view of terrain and weather for better situational awareness. METARs and TAFs show as textual information, that can be accessed as part of the details about an airport. TFRs appear on the map as red graphical outlines, just like with downloaded TFRs.